cocoa made this dino cake! – cocoa likes this! cocoa made this dino cake! 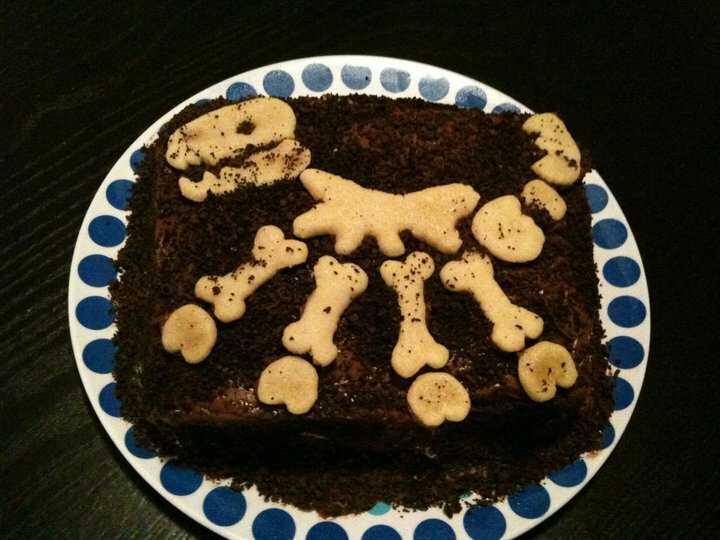 everyone loves ice cream cake and dino bones, amirite? Wait?! I just found out that my two favorite sites are dating each other. Pingback: cocoa: destroyer of piñatas « cocoa likes this! Pingback: if you can’t decide, just get both « cocoa likes this!